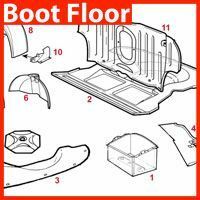 It is important that your engine operates at its standard working temperature in order to perform efficiently and reliably. 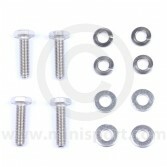 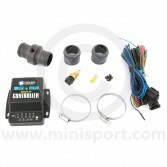 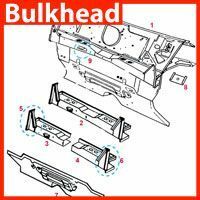 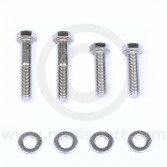 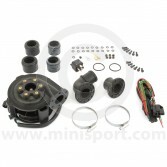 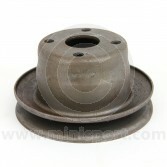 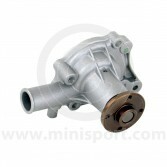 Water pumps are a significant part in the operation of your Mini to ensure that the engine temperature is controlled. 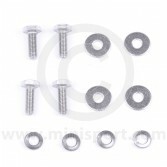 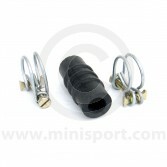 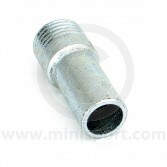 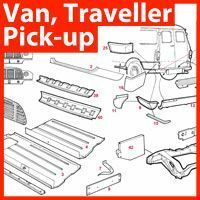 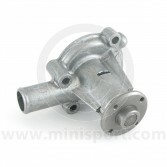 At Mini Sport we supply a full range of Water Pumps and fixings for direct replacement including high capacity water pumps with and without a bypass tube, water bypass hose kits, electric water pumps, water pump pulleys and bypass adapter tubes. 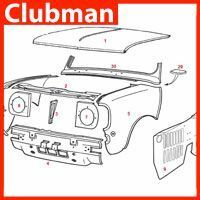 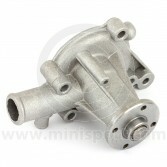 Shop Classic Mini Water Pumps for most engine sizes and Mini models from 1959 to 2001 at Mini Sport.